WEST POINT, MS – Welcome back to the time of the year when temperatures are about to rise, the woods are on the verge of turning green, and the first light of each day is met with a thunderous gobble. Welcome to “Turkey Season” at Mossy Oak GO. To celebrate one of our favorite seasons of the year, Mossy Oak GO is proud to stream a wide variety of all-new free videos from multiple top-tier producers. Follow along this spring, as Mossy Oak GO will be consistently adding titles to its ever-growing video library from some of the best video producers in the industry. 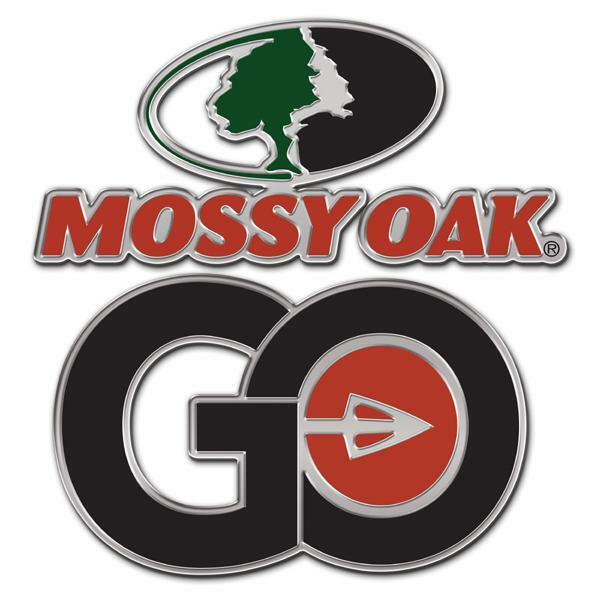 Companies and organizations such as Drury Outdoors, Avian X, the National Wild Turkey Federation, Rolling Thunder Films, and many more will all have various productions featured on Mossy Oak GO. Currently, Mossy Oak GO features several turkey-related series titles produced by the Mossy Oak CAPTURE Digital Productions team, including “70 – Mr. Fox Haas’ 70th Turkey Season,” and “Mr. Fox 71,” “Impulse,” “The Obsessed,” among others. Mossy Oak recently announced Mossy Oak GO, its all-new 100% FREE television and mobile digital streaming platform, offering on-demand access, anywhere, anytime, any place, with any device to Mossy Oak’s latest videos offerings as well as archived content since the launch of Mossy Oak Productions in 1995.